Solum’s Surprising Originalism: The Ugly? But let’s return to the Three-Fifths Clause. In short, if the meaning of the Constitution is fixed for all time, and if judges are bound by this fixed meaning, then what are we to make of the peculiar provision in Article I, Section 2 of the Constitution that counted the total number of slaves in a State as three-fifths the number of free inhabitants of that State? One could certainly argue that this odious provision was amended out of the Constitution by the post-Civil War Reconstruction Amendments–the Thirteenth Amendment (ending slavery) and the Fifteenth Amendment (giving all citizens the right to vote)–, but what about Native Americans or today’s second-class U.S. citizens in Puerto Rico and in other insular possessions of the United States? If you are an originalist, doesn’t the Three-Fifths Clause still apply to them? Or to use a different (i.e. 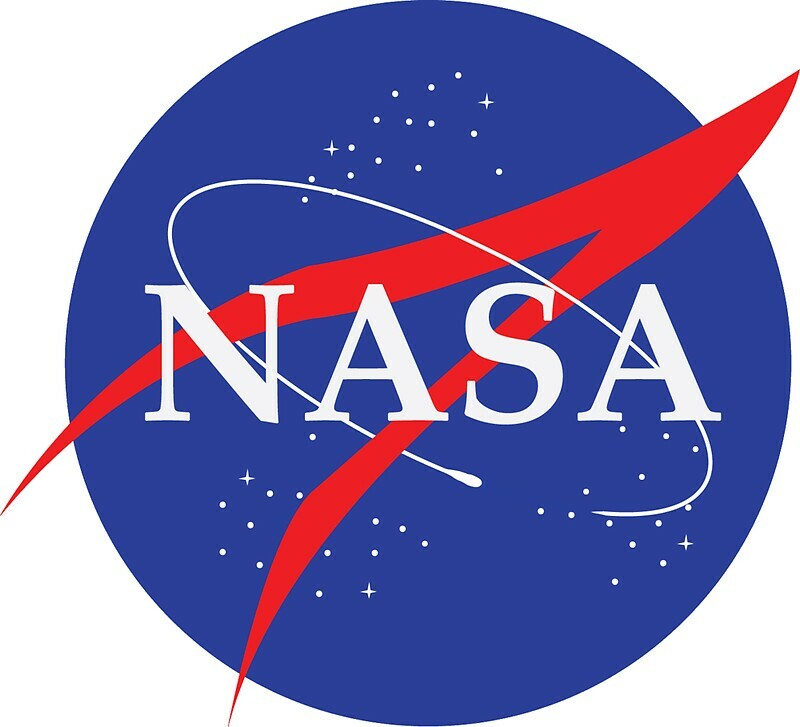 less racially-charged) example, consider NASA, the U.S. space exploration agency created in 1958. NASA was officially created when President Dwight D. Eisenhower signed the National Aeronautics and Space Act into law, but does the Congress have the enumerated power under Article I of the Constitution to create a space agency? After all, the text of the Constitution creates a national government with defined and limited (i.e. enumerated) powers, and none of the powers set forth in Article I, Section 8 even remotely refer to space exploration! If the meaning of Article I is fixed (based on its public meaning in 1789), then the unconstitutionality of NASA is a huge embarrassment for originalism! 1 Response to Solum’s Surprising Originalism: The Ugly? Originalism exists only to check pragmatism. Pragmatism is the force, originalism the viscosity. People want to do the right thing more than they want to adhere to principle. There’s a difference. Originalism is never going to solve future problems, it only serves as a cautious damper. Some people, those who have made it their life’s work to tend the fireplace damper, get the mistaken impression that they control the fire. If the fire didn’t burn, they would have nothing to do.